INDIGO | Connect. Build. Repeat. 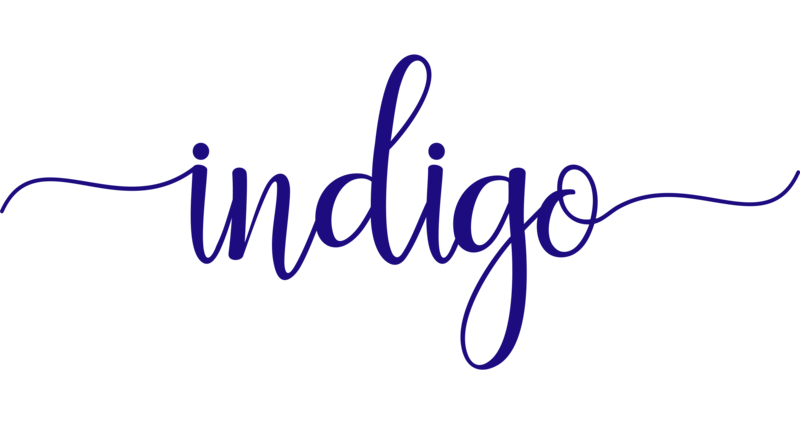 Indigo – Conveys integrity and deep sincerity. Stimulates creativity and intuition. Connected to structure, tradition, ritual and ceremony, and can transform people’s thinking and beliefs into developing new insights and a pioneering spirit. Imparts a message of great responsibility and high ideals. Helps broaden the mind, free it of fears and inhibitions, and resonates a ‘new age’ way of thinking.